Once upon a time, there was a happy painter who lived with his beautiful wife. But one day, a group of unknown and unidentified angry creatures known as The Monsters, have invaded the Earth. They captured the painter's wife, and exhausted and exploited the whole planet. 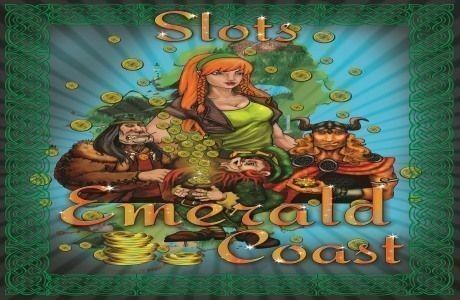 Leprechaun King "Jackpot" has been swindled and cheated in a game of slots by evil slot owners. All the family gold has been lost. Princess "Nefra" defends the honor of her family by taking up the task of hunting down the bosses. They have fled to casinos all over Ireland. 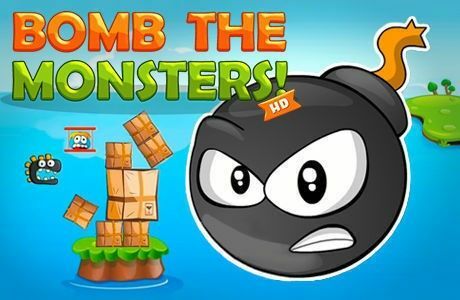 Your mission is to help track down the bosses, defeat them and win back the family gold. All hands on deck! Uncover the secrets of the old pirate. 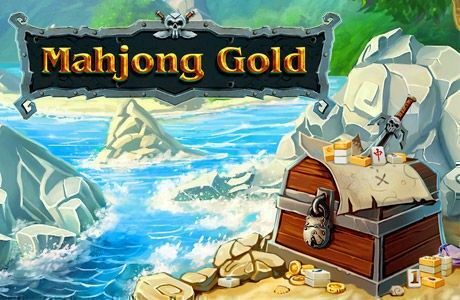 Remove Mah-jong tokens and travel around a distant island.